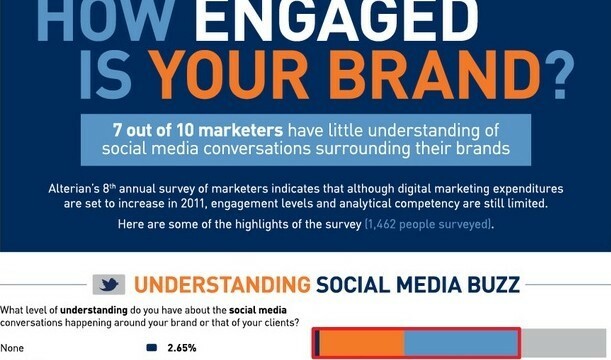 In today’s fast-paced social media world, disengagement is simply not an option. Whether it’s an independent author like myself monitoring what people are saying about my eccentric title character, or a large corporation with millions of dollars of profits on the line, there is no excuse to lose track of what’s being said about your brand on Facebook, Twitter, or other outlets. In this way, business and marketing are a lot like democratic politics — a prominent topic on this site. It doesn’t matter if the buzz is true or not. 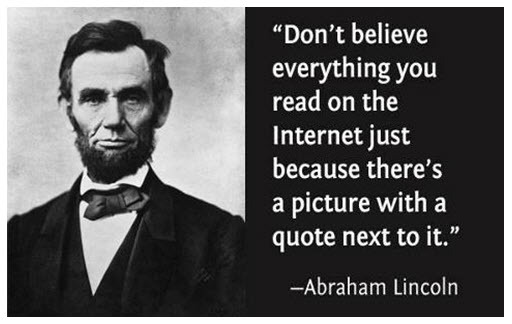 Our famous 16th president Abraham Lincoln once said about statesmanship: “A universal feeling, whether well or ill-founded, cannot be safely disregarded.” Despite what some satiric Lincoln memes might suggest, Old Abe never directly commented on the Internet. But the principle in his statement very much applies to how our system of commerce, large and small, engages in the brave new world of social media.